Justin Bieber has shared the full tracklist for his new album, revealing a host of guest stars set to appear on the LP. 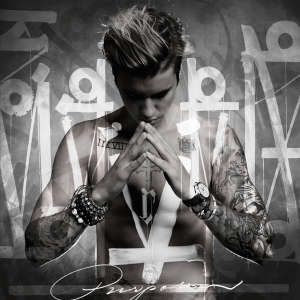 The singer releases “Purpose” on November 13, his fourth full-length to date, following 2012’s “Believe”. Having already spawned the singles “What do you mean?”, “Sorry” and “Where are u now”, the entire 19-song tracklisting has now been unveiled. As promised, Big Sean, Travi$ Scott, and the one-and-only Nas will be guesting on the LP. One appearance we didn’t know about was Ariana Grande, who will guest on a remix of “What do you mean,” included as a pre-order-only bonus track.